Ed gives this Realistic DX-440 a bath! 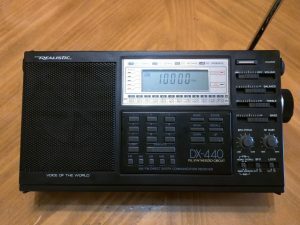 I found this critter [a Realistic DX-440–see photo above] at a flea market. 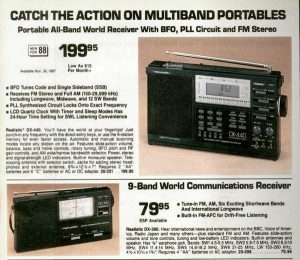 At first I pondered as to when I had my last tetanus shot before handling it, then again it had something that I see rarely in these portable radios … a BFO..! 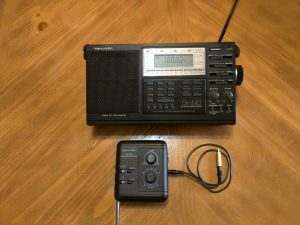 I always said that a shortwave radio without a BFO is like a Harley-Davidson with a top speed of 25 mph, so I bought it. On the way home I could smell a barnyard aroma. I ruled out chicken and hog but I think it could have been sheep or goat. So I decided to see how well it works. It took a little bumping around with loose connections to get it working. But first since it was going to be taken apart to service the case and knobs would get a nice hot bath in a sudsy ammonia citrus cleaner with a bristle brush. Also the PCB’s would get brushed down with a mixture of denatured alcohol and acetone. Now for the hard part: finding the rickety connections. This turned out to be simple, just inspect each wire at attachment point. 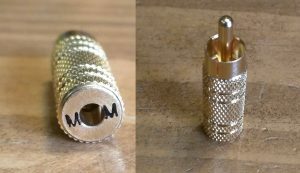 I found 3 broken wires that were re soldered. Now it is together I am looking for a 9 inch antenna. The one here is not original it extends 66 inches. As to it’s performance, This Hogg can go up to 75mph now that I have the plug wires on. The user interface speaks to me as a lab instrument more than a daily listener which I think will become its role. I’m especially pleased to see you’ve given this level of TLC to a Realistic DX-440. 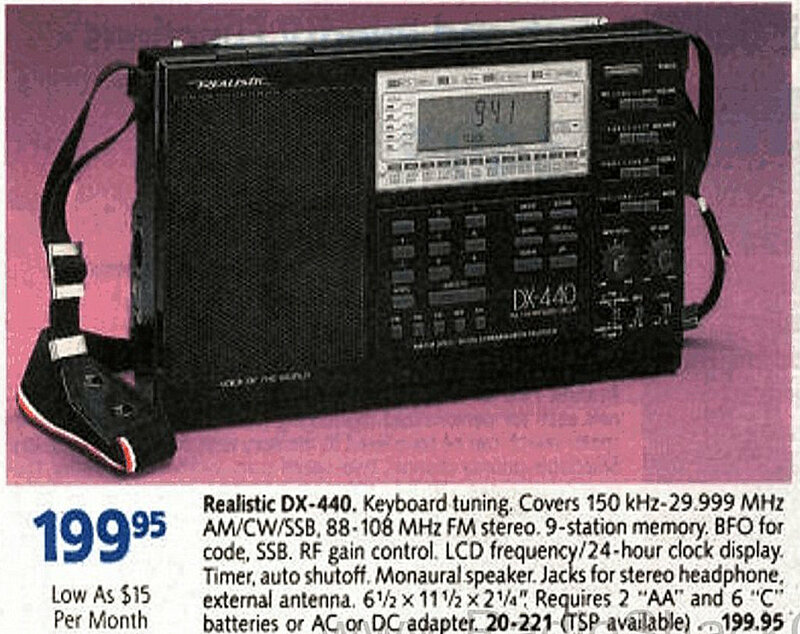 I regret having ever sold mine as it accompanied me across the ocean when I studied in Grenoble, France, for a year just after high school. 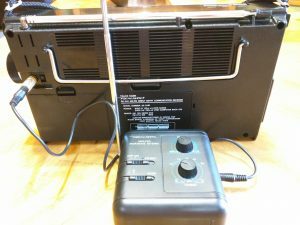 The DX-440 and I did a lot of travel and a lot DXing together! I hope your DX-440 takes you across the globe, Ed! 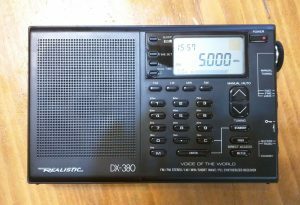 This entry was posted in Articles, How To, News, Radios, Shortwave Radio, SWLers and tagged Cleaning Radios, DX-440, Edward Ganshirt, Radio Shack DX-440, Realistic DX-440 on September 13, 2017 by Thomas.